Instead of 30 days of trial, you can use your windows 7 life long. 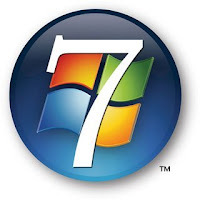 Works with all version of windows 7 say Ultimate, Home Basic, Professional, Starter and Business. You will not be able to update windows. If you do so it might do inactive your window if any update of window find that your OS is pirated. Window 7 Cracks are very easy to use. You can use it without having knowledge about system. What you have to do is just Download any of the crack Software mentioned above and Run the exe. 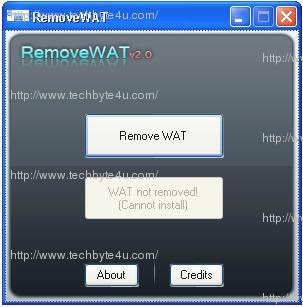 If you are using removeWat then press the RemoveWAT button,then wait for some minutes. it's very good , works for my copm. please email me in with the download link of WAT or WGA? @Rudspaloko.... i hv lost my files with megaupload... plz leave ur email here, i will send u file as soon as i manage to find it. send me the link too, megaupload is not responding!